Maroochydore, Queensland 4558 | Sunshine Coast Wide - 23180. Real Estate Business For Sale on the Sunshine Coast. 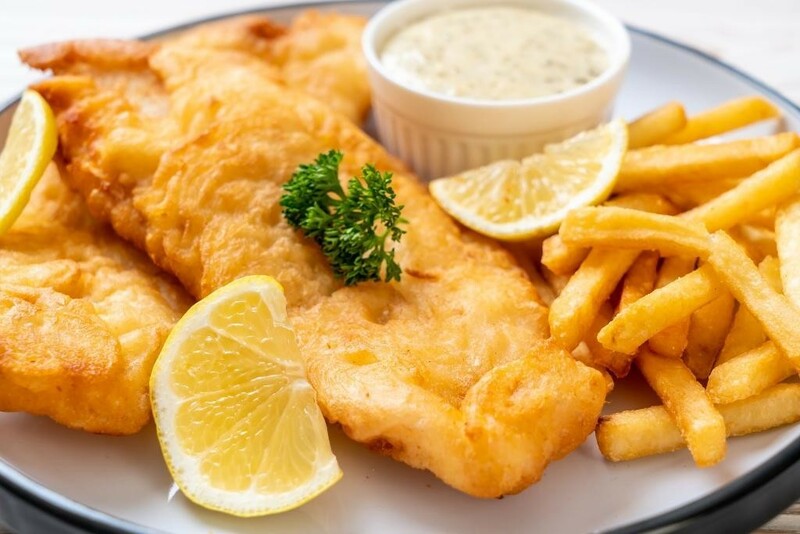 Business for sale on the Sunshine Coast Craig Campbell of Verified Businesses has pleasure in presenting this well know fish and chip takeaway business for sale. This traditional fish and chip takeaway is on the same site which has been home to a takeaway for the past 25 years and is well known by locals and regular visitors who enjoy freshly cooked seafood, fresh prawns and other popular takeaway fare. The current owners have transformed the business and introduced a new menu which has resulted in better-quality food, less wastage and more profit, and today it has developed an enviable reputation for providing friendly service, quality food and sizable portions at competitive prices. The current owners have enjoyed living out of the business and operate it 6-7 days a week depending on time of year. Unfortunate personal circumstances have brought this unique family business to the market. It has so many features for a new owner to capitalise on, whether they be a first-time buyer or experienced foodie. It's easy to run, has low rent, ideally located, well maintained, and set amongst a popular dining strip adjacent numerous resorts and other accommodation offerings, and finally, it's on a main coast road within a well-known beachside suburb. WOW!! Located on the beautiful Sunshine Coast this takeaway offers quality fish and chips, calamari and other fried fare, burgers, bacon & egg rolls, toasted sandwiches, salads, steak sandwiches, cold drinks, kids meals and a range of meal packages. The business features a 'super clean' well-equipped & organised kitchen with quality plant and equipment including a cool room, an easy flow service area and work area, an attractive presentation and a seating area for 8 out front. With its outstanding location and proximity to the local beach and resorts this business is a little goldmine and an absolute magnet for hungry customers. This is a perfect business to support that relaxed, easy going Sunshine Coast lifestyle you have been looking for and includes all recipes, plus 2 weeks training and handover. With tremendous opportunities for growth by simply opening longer hours and maybe opening breakfast hours on weekends, this business is a perfectly positioned and a great entry level business for the right buyers.